Eat and drink … and remember. 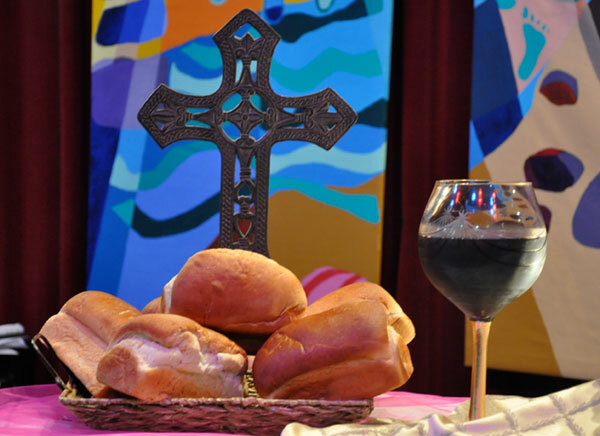 When Jesus had given thanks, he broke [the bread] and said, “This is my body that is for you. Do this in remembrance of me.” In the same way he took the cup also, after supper, saying, “This cup is the new covenant in my blood. Do this, as often as you drink it, in remembrance of me.” For as often as you eat this bread and drink the cup, you proclaim the Lord’s death until he comes.